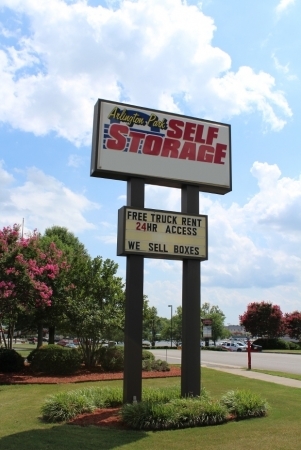 Tellus Self Storage - Arlington in Madison, AL is the solution for all your storage needs and wants to making your next moving experience an easy one. 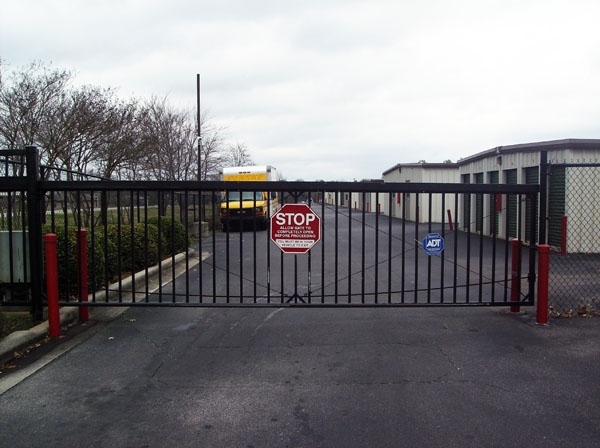 Arlington Park Self Storage provides: Controlled Access, Surveillance Cameras, Climate Controlled storage units, Non-Climate storage units, Free Moving Truck, and on site management. Arlington Park Self Storage sells Packing and Moving Supplies. Directions: From Highway 20/Madison Blvd Tellus Self Storage - Arlington of Madison, AL is located right off Highway 20/Madison Blvd. on Arlington Drive, which is about one quarter mile west of Wall Triana Highway/Sullivan Street. Once you turn north onto Arlington Drive from Highway 20/Madison Blvd (between the China Buffet and Wells Fargo Bank), you will keep driving until you pass the Econo Lodge Hotel. 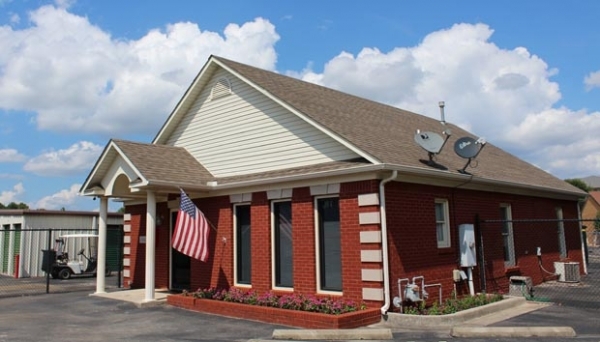 Tellus Self Storage - Arlington is located right past the Econo Lodge Hotel on the right-hand side of the road. From Wall Triana Highway/Sullivan Street If you are heading south on Wall Triana Highway/Sullivan St., turn right onto W. Dublin Drive and head west until you get to Arlington Drive. Turn left onto Arlington Drive heading south and our storage facility will be on your left. 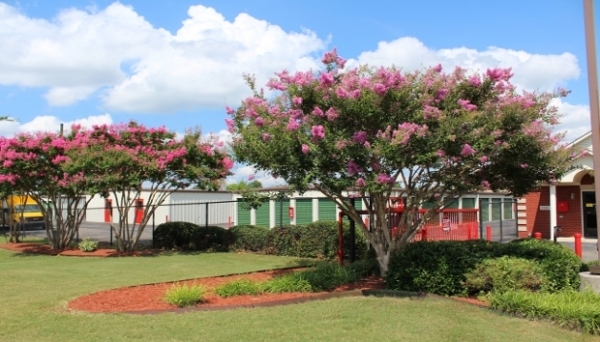 Well kept storage facility with excellent pricing. Curt was great at getting us into our unit and arranging use of truck. Very nice staff, had me in and out in under 15 minutes. Great property manager, grounds are well kept, great price! Very good customer service and easy to get moved in! Glad I chose this location for my storage needs. Very easy to get in and get moved in. Would definitely recommend this place to a friend! Great storage at a great price. Very clean & the manager was a pleasure to work with. The friendly staff was most helpful in deciding just where I needed to spend my hard earned money. Simply easygoing. Property Manager was very helpful in determining my needs and my price range. I really like to location and the service is fantastic not to speak if the low pricing. Reasonable prices. Clean an friendly! I will recommend to anyone. What more can I say, they answerd all my questions and showed facility and features.